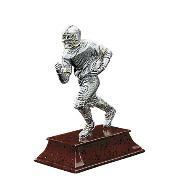 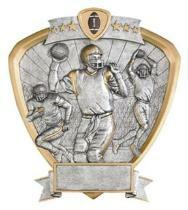 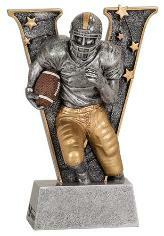 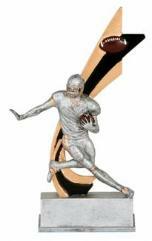 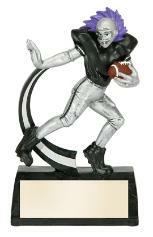 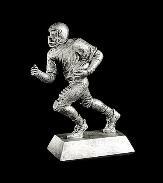 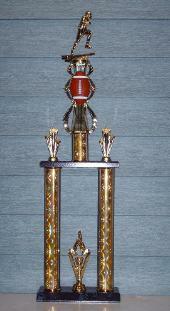 Trophies 6" Tall only $4.95! 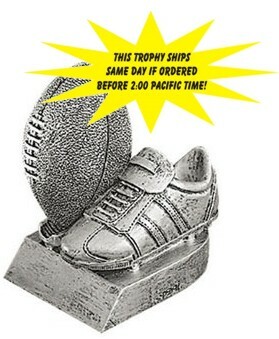 us your info for engraving! 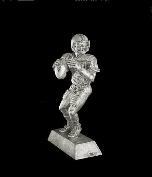 around 5" (base may vary). 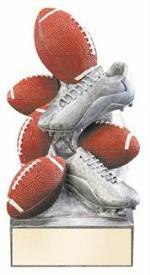 info to fit your league.